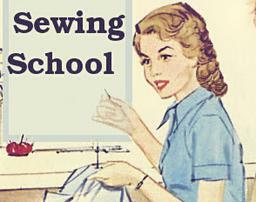 Join us Monday's and Friday's to sew with a group and work on any of your projects. We have limited space to hold 14. Please pay in advance to hold your spot. Continuing Flock Of Feathered Stars. You can begin any time. 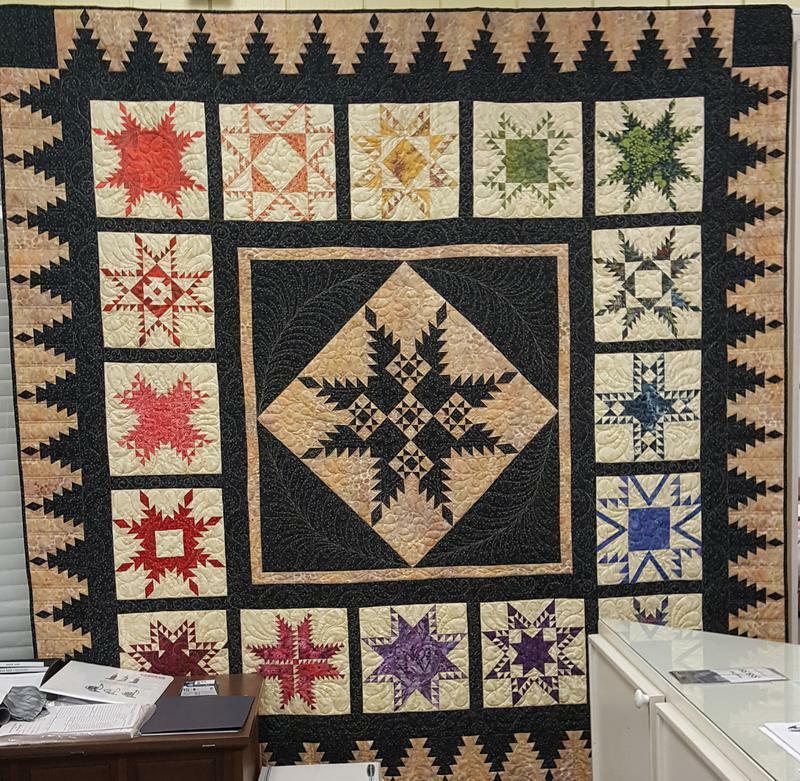 The pattern will make a striking quilt you're sure to love! The Sew Sweetness Northern California group gets together to work on Sew Sweetness Sewing Patterns and other items the fourth Saturday of each month. We talk, laugh, sew and encourage and help each other. We welcome anyone who would like to join us. Feel free to visit the Sew Sweetness website at SewSweetness.com and join the SewSweetness facebook page and the California SSP Sewcial Circle on facebook.